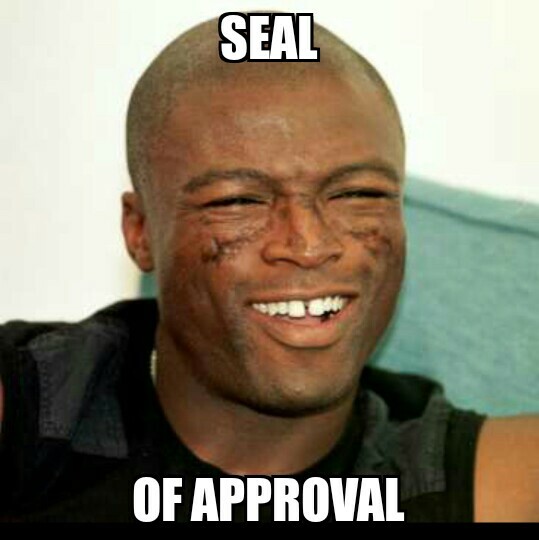 Obviously this was going to hey our famed “Seal of Approval”. And if you didn’t like Entourage the TV show, chances are you’re not going to like the movie, so keep your thoughts to yourself, because this looks AWESOME. The whole crew is back together: Vince, E, Turtle, Drama, Ari, Lloyd, SLOAN; and it looks like they’re living the exact same life as before. The cameos in this movie will be insane; Ronda Rousey, Marky Mark, Billy Bob Thornton, Haley Joel Osmant are just the ones we see in the trailer. Also, I could care less whether this movie has an actual plot, this is nostalgia for nostalgia’s sake. Unless some country finds a problem with this trailer and hacks Warner Bros. email infrastructure, Summer 2015 should be a grand ol’ time. Posted on December 23, 2014, in Average Blog Posts and tagged entourage movie, hbo series, movie trailer, Warner Bros.. Bookmark the permalink. 5 Comments. Why how is it spelled? Loid? Loyd? Louuidir?